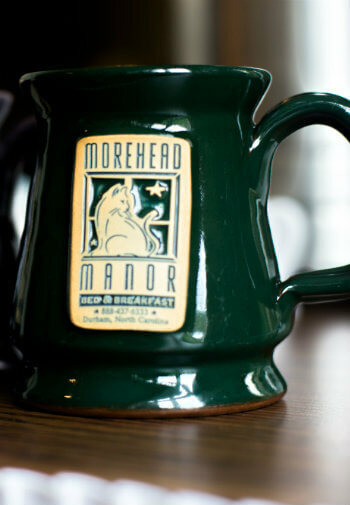 At Morehead Manor, we strive to offer our guests high-quality Durham accommodations. We want your travel experience to the Raleigh-Durham area to be the best possible, so we provide our guests with some of the finest amenities to make sure that happens. When you travel to the Raleigh-Durham Research Triangle area for business, wouldn’t you love to enjoy the comforts of home? 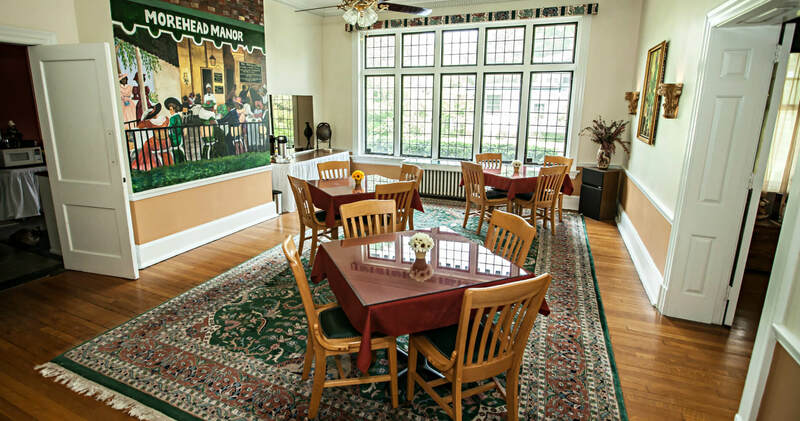 At Morehead Manor, you can enjoy the amenities of a fine business-class hotel. We are in the perfect location for the distinctive business traveler visiting Durham, Research Triangle Park, Chapel Hill, and Raleigh, NC. Our accommodations are moments away from Downtown, Duke University, the American Tobacco Campus, and Research Triangle Park. Rates are per night for double occupancy and do not include NC sales and occupancy taxes. Prices are subject to change except for reservations secured with a deposit. During holidays, special events and peak weekends, there may be a minimum stay requirement. We are unable to accommodate pets, but we would be happy to assist you in locating luxury pet accommodations. For the comfort, safety, and consideration of others, smoking is permitted outside in designated areas only. There will be a minimum charge of $250 for smoking in the inn. We ask that you also please refrain from vaping, burning candles and incense as well. 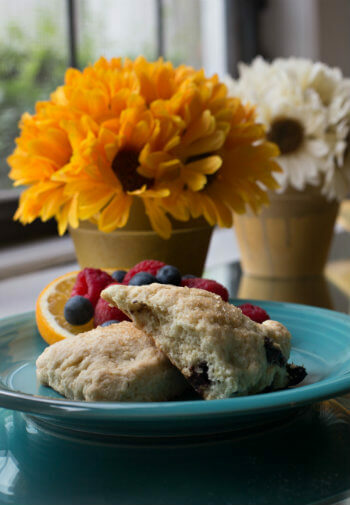 Morehead Manor is regarded as a quiet escape and romantic getaway for most of our guests, and we work hard to foster that environment. Therefore, it is not an appropriate place for children under 12 unless your group has rented the entire house. Visa, MasterCard, American Express, Discover, and cash are accepted – a deposit equal to one night’s stay is required to guarantee your reservation. Your full deposit minus a $30 service fee will be refunded if you cancel your reservation no later than 5 days before your scheduled arrival date. This gives us time to try and re-book the room. If a cancellation is received within 5 days of the date of your arrival, the full fee for the original reservation will be charged and is non-refundable. If your reservation falls on a holiday, special event or you have reserved multiple guestrooms, a 30-day cancellation is required. Early departures and no-shows are considered a cancellation and fall within the described cancellation policy. Because we are a small business, cancellations affect us significantly. We ask that all reservation cancellations be made via e-mail. Check-in: 3-6 p.m. | Check-out: 11 a.m.
Arrivals outside of regular check-in times must be arranged in advance. Guests that have not arrived by 6 p.m. and have not made late arrival arrangements will be charged as no-shows. Please contact us to inquire about group reservation policies.